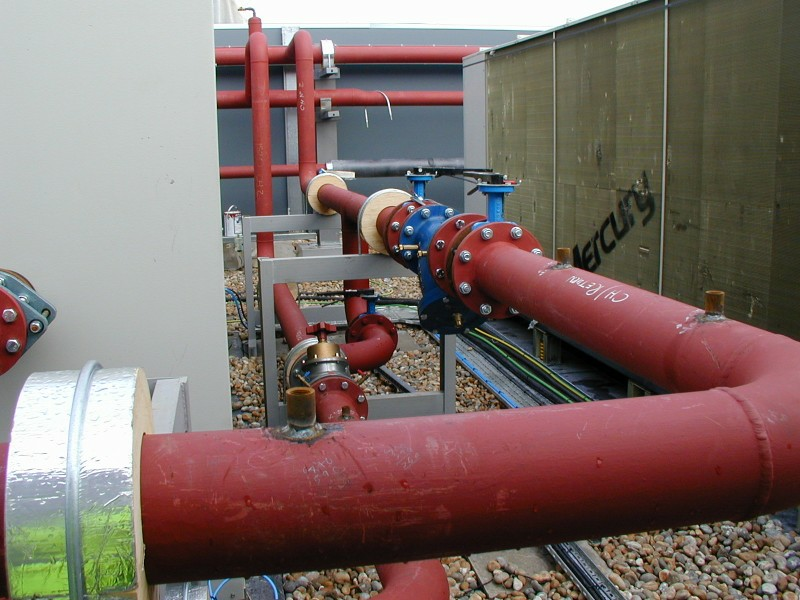 By-Pass Valve arrangement at Camberley. 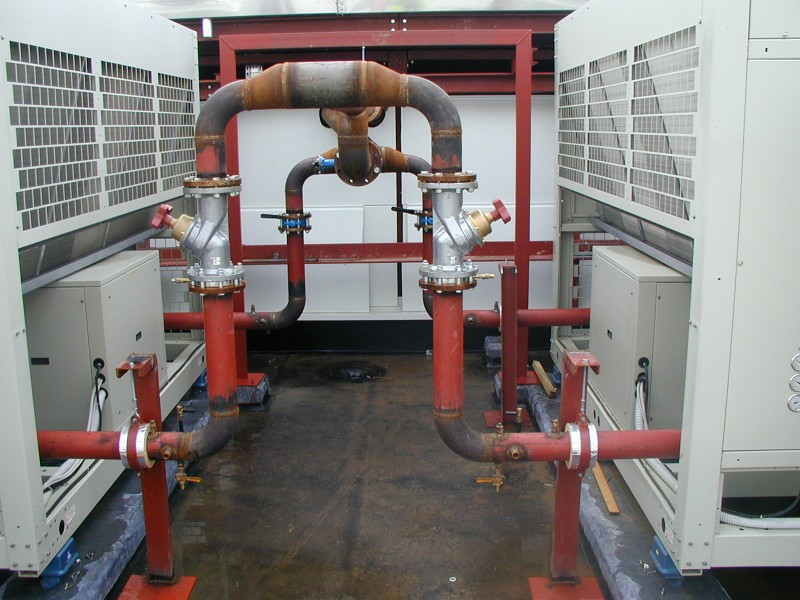 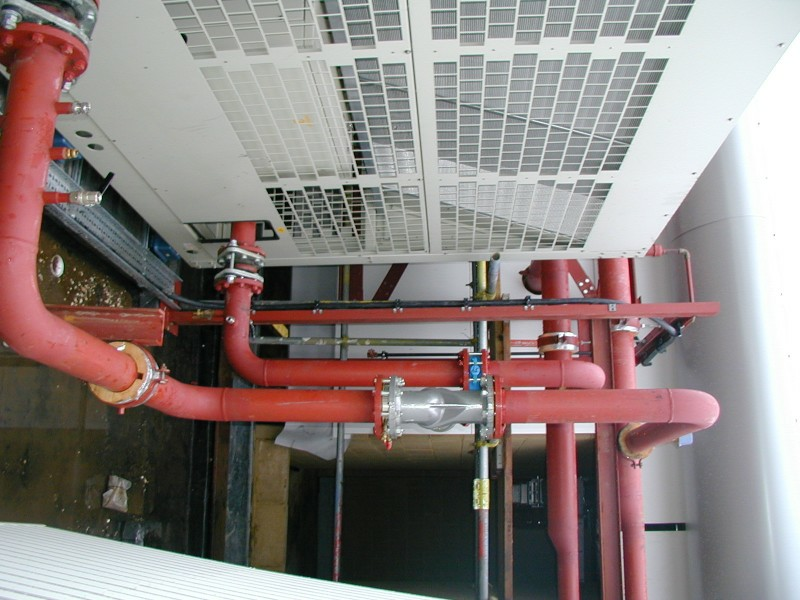 Twinning connections to Chillers on Block B Camberley. Sideways look on tight connections to Chillers at Camberley.